Thanks to your dedication & support of our mission we distributed more than 64 million pounds of food to our 34 counties last year. And we invite you see what we accomplished together by viewing the 2016 Impact Report. While it has been a time of expansion in services and planning to implement new resources, we also solemnly recognize that the growth of our services last year means the need continues to be great for our friends and neighbors. We know that hunger will not end tomorrow, but together, we continue to find the best solutions and invest in the future. 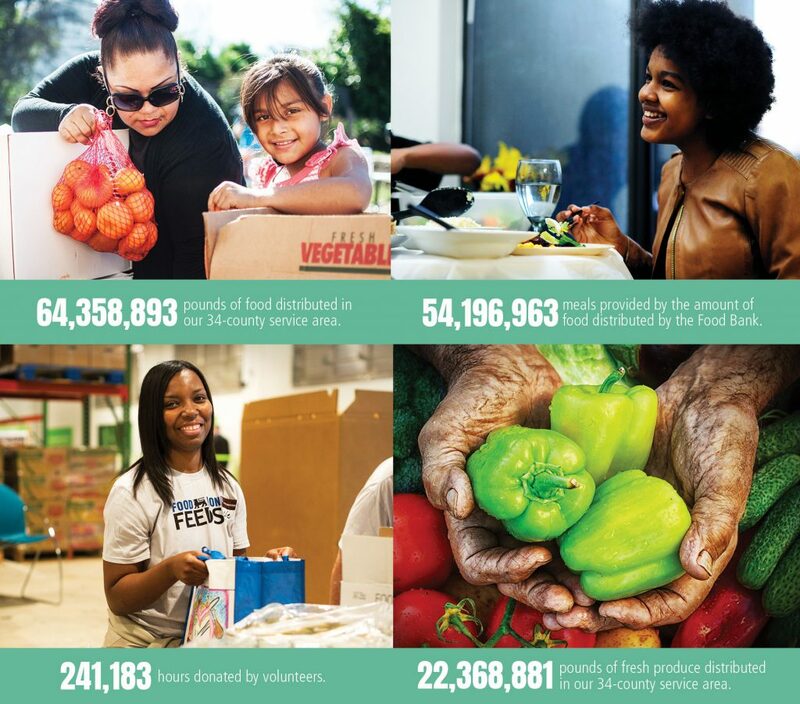 Thanks to your generous commitment, we can continue to plan and grow, ensuring that no one goes hungry in central and eastern North Carolina.